After missing the first pre-order for these two beauties, I'm so thankful Good Smile Company has decided to re-release them! And finally, after such long wait, they have finally arrived at my doorstep! 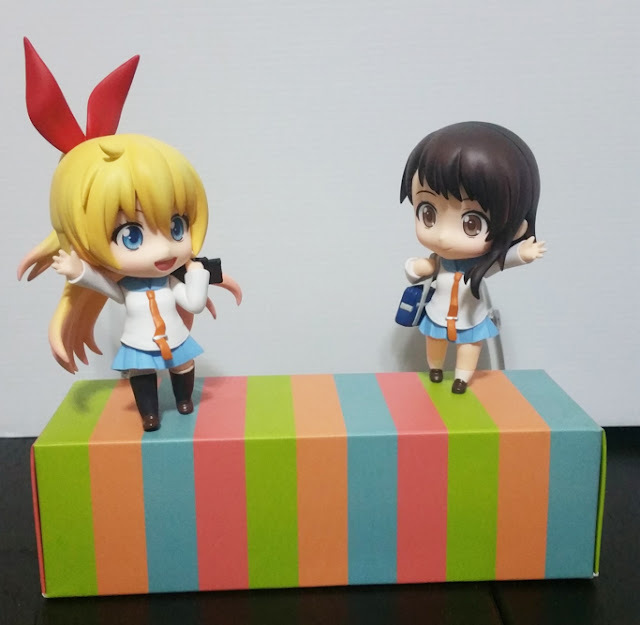 My two favorite girls from Nisekoi: Kirisaki Chitoge and Onodeta Kosaki! Enough with having fun posing the two together, we should be reviewing them instead, right? I would be doing a separate review for Onodera later this week and for today, I would like to focus on reviewing Chitoge only. 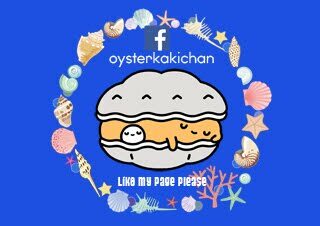 So, now let's get started! Chitoge's box is again another standard Nendoroid box, nothing too special there. 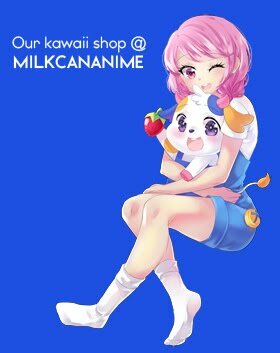 However, I do like the pose they chose for the insert picture at the front of the box. That's one of my favorite poses to put her in! Taking a look at her blister to see all the different parts she comes with... And my favorite faceplate would be the winking one! Of course, I love the embarrassed face-plate too but somehow I couldn't exactly get the angle I'd like to view her in with that particular face-plate so I gave up. 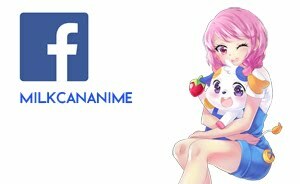 I'll definitely be using it the next time I decide to re-pose my Nendoroids though! 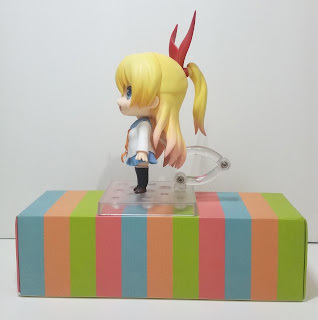 Chitoge's base is a little different from the standard Nendoroid base, probably to make it easier for you to get her stand into the hole at the back. 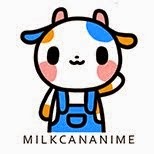 Though, that just made matters worse for me. Mine was too tight and couldn't fit in well. So I decided that I would push the stand in less than usual, but it ended being too loose and Chitoge was spontaneously falling off her base. In the end I gave up and simply filed the part of the stand which goes into her back until it fit the hole snugly. Actually, this is quite a common problem for the Nendoroids I buy so it isn't a huge issue to me, but I do find it quite time consuming to correct it sometimes. 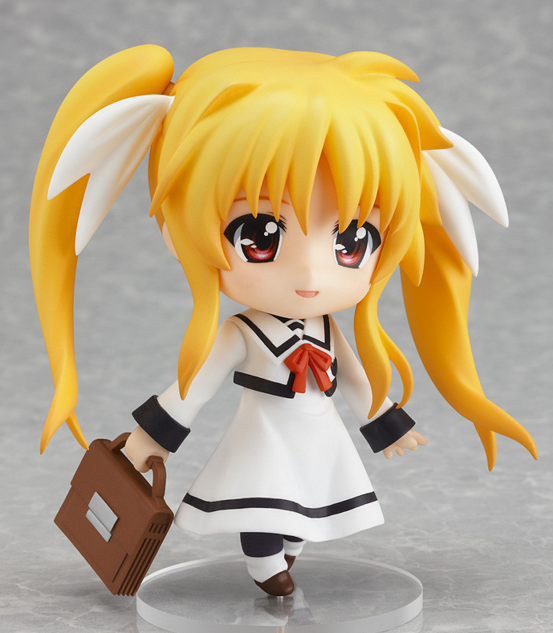 As you know, Nendoroids don't usually have much trouble with this section so I'll only highlight the problems I faced. Note that these might only apply to my copy of her Nendoroid. Apart from the base itself, there was only two other issues I had. 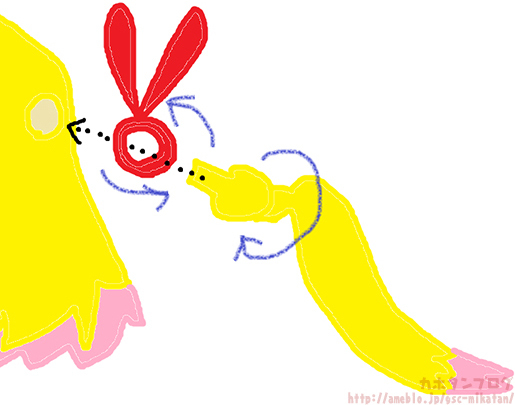 Firstly, her ponytail part was loose. It wasn't so loose that it'll drop out if moved but rather if I tried to move her ribbon part, it would drop out. It was mentioned on Kahotan's blog that the ribbon part was supposed to be able to be moved around, which made this a rather depressing shortcoming on my copy. Look at the difference between the gap made by the ball joints between the copy on Kahotan's blog and mine. The ponytail on my copy looks so much looser! And secondly, I wished that she could have been given another hand to hold her school bag in a different way. I adore how Chitoge has her typical boy-ish way of carrying her school bag and I do love her for it (it really suits her!) but I'll also like the choice of her holding her bag with her hand straight. 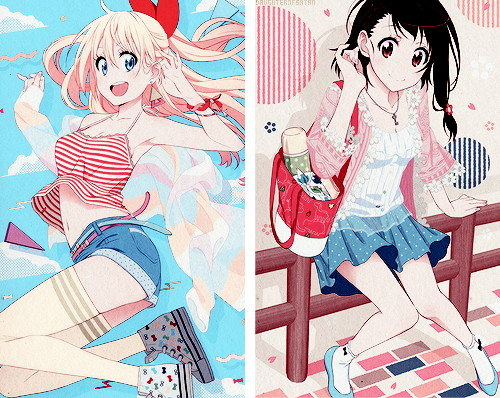 If I haven't mentioned that I absolutely love the colors in Nisekoi, allow me to emphasize it again, I love the colors in Nisekoi! 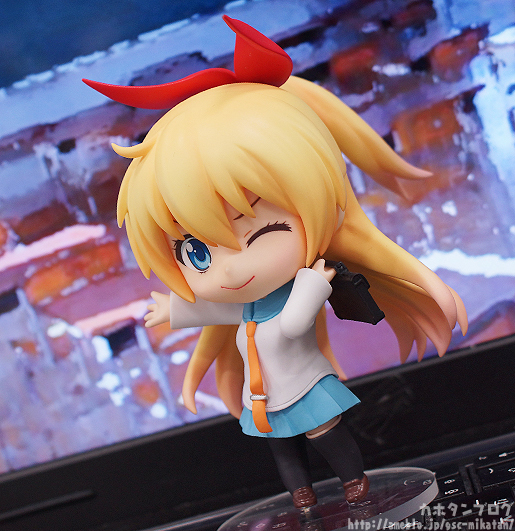 I love the colors on Chitoge's Nendoroid too! 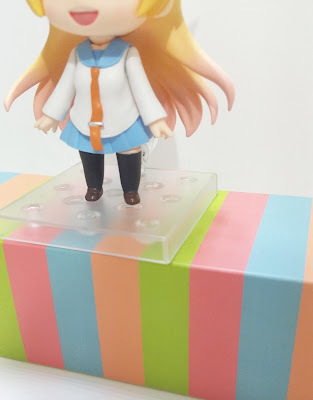 Really, I was afraid that the pink ends of Chitoge's hair wouldn't be painted in the Nendoroid, or might look weird but I'm glad that they have kept their sculpting and painting faithful to her original illustration! Here's a picture of her against white to give a better image of the colors used on her hair! The shade of pink chosen is also subtle enough to not stand out, but sharp enough to hold its own, and it makes her hair taper down to such a soft and beautiful hue! 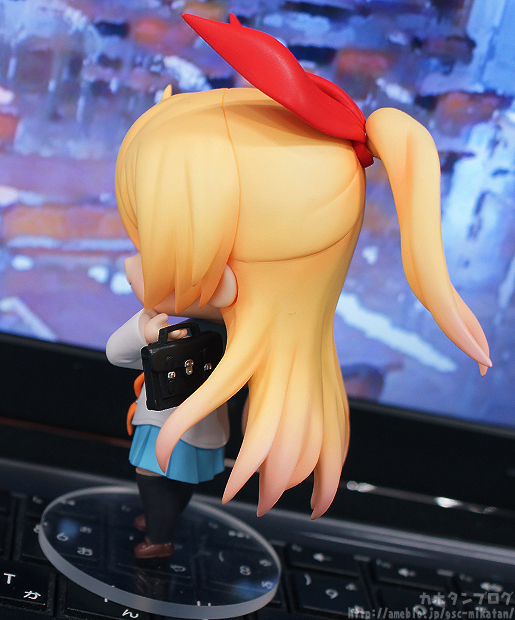 I also like how her ponytail is sculpted, and how the hair gathered toward the ponytail actually has details and really looked combed and tied back. The ability to move her ponytail (it's connected to her head with a ball joint) makes it easy to pose her as if it's breezy where she is. 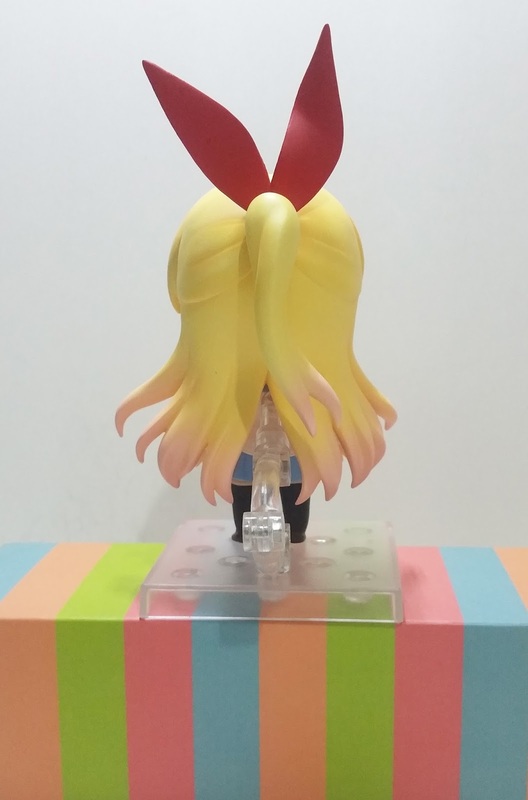 I want to recreate this pose with her ponytail blowing to the side! 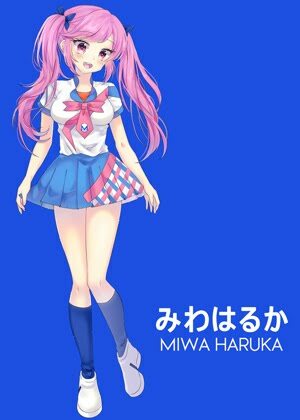 Unlike the stocking on the left (her right), the other stocking's hem on the right (her left leg) doesn't have a clean finish. 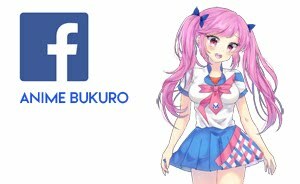 If you squint, you might notice that there's a 'gap' in the black portion going straight across her thigh area. But alas, this is also another one of my nitpicks, It's not that noticeable unless you stare hard at it and it's probably easy enough to cover up if I have the right materials. 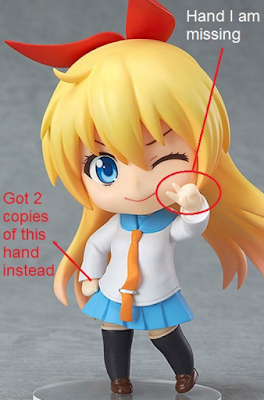 This level of mistake doesn't affect my enjoyment of Chitoge's Nendoroid. 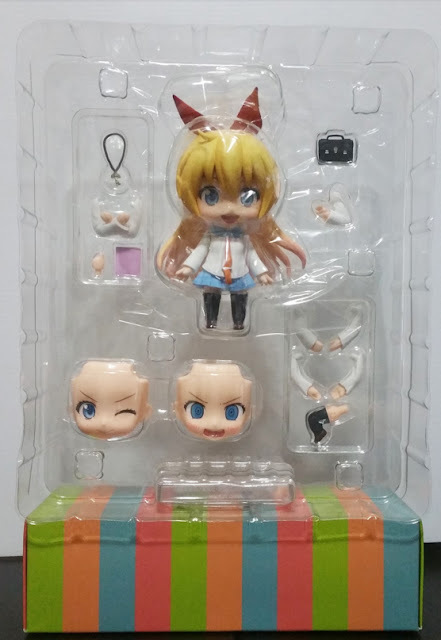 Good Smile Company actually packed a wrong part into my copy! 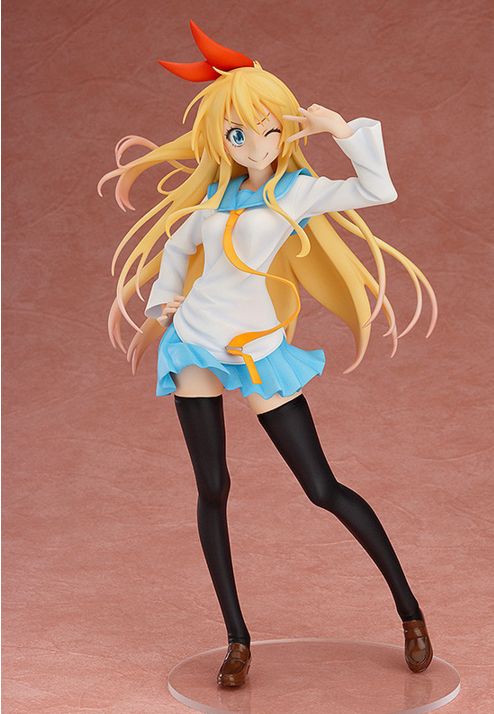 I was missing her peace-sign hand and in place of that, I got a repeat of one of Chitoge's other hand, which makes me so depressed since I really wanted to display her in that pose in that picture right above! 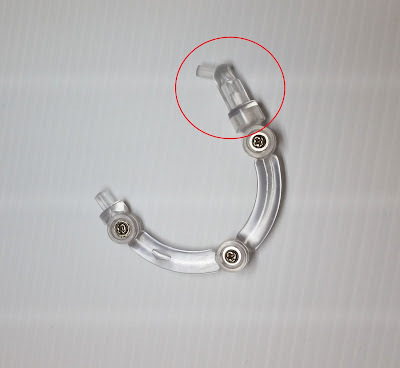 I have contacted Good Smile Company and they will be sending me the replacement part (way to go, customer service!) and I suppose I only have to wait a little while longer until I get her in that pose! 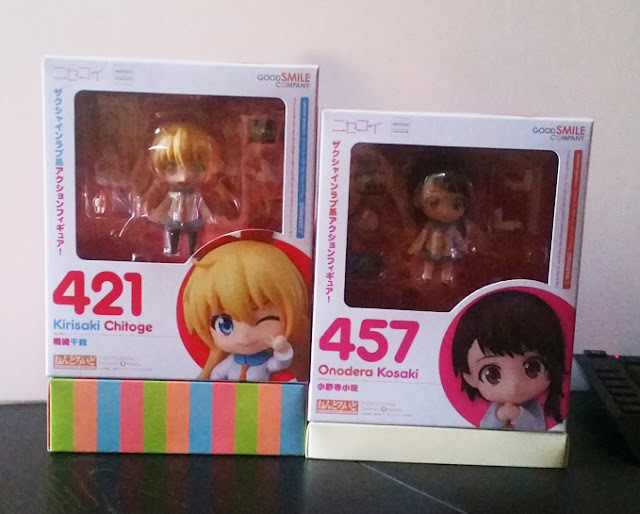 Stay tuned for the review of Nendoroid Onodera Kosaki! 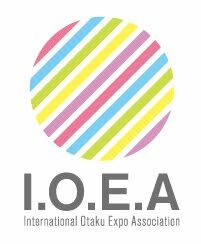 can I have Onodera's illustration made into one as well? No Comment to " Figure Unboxing and Review: Nendoroid Kirisaki Chitoge (Good Smile Company) "